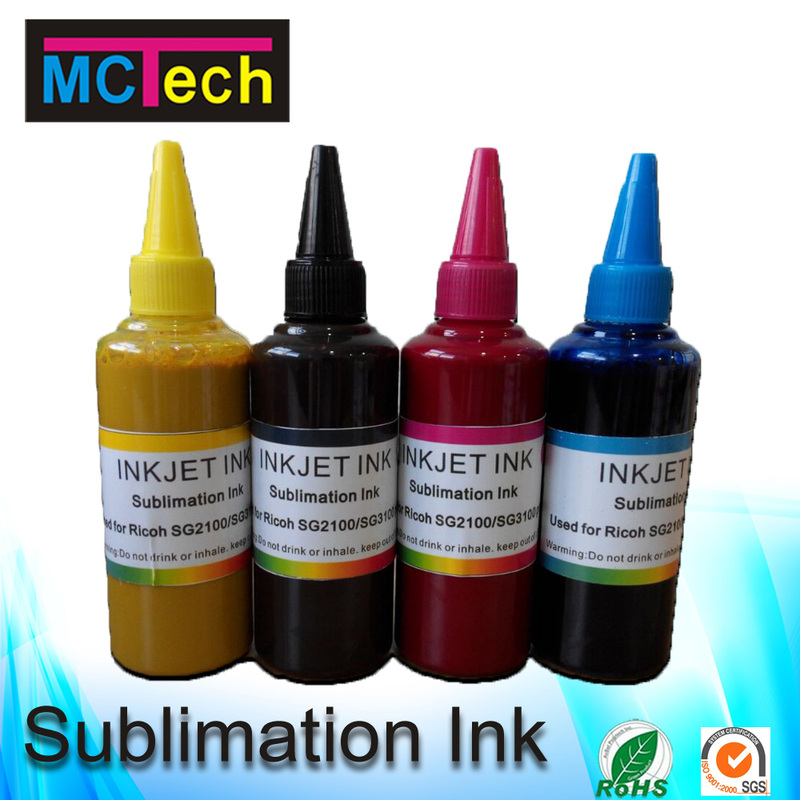 Magic Color Textile Pigment Ink is made by high-end material and customer made of cotton textile. 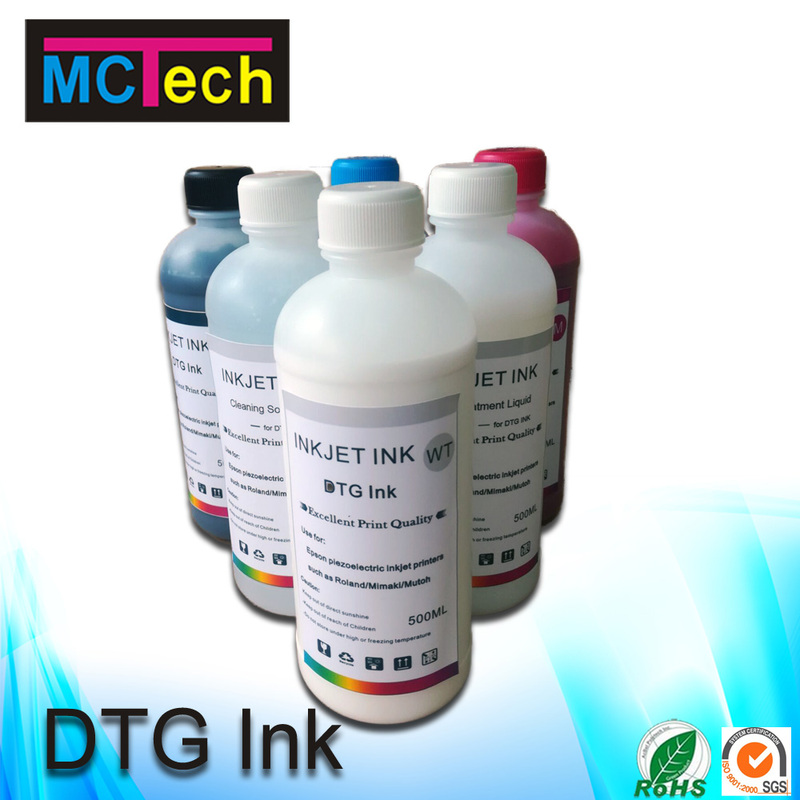 Simple technical operation and no pre-treatment needed, you can make direct injection on any cotton textile. 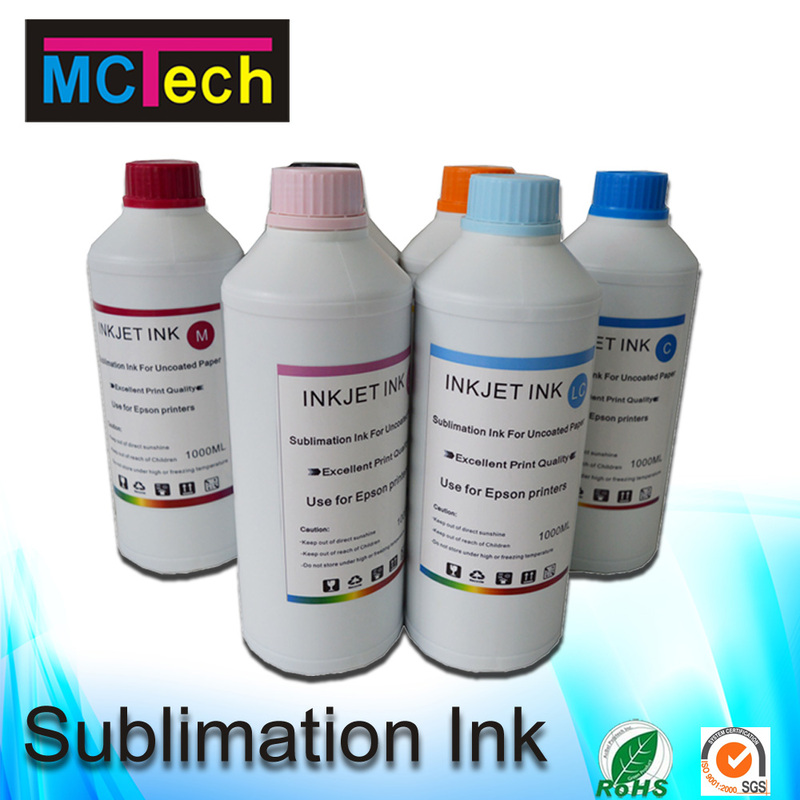 In addition, we grandly promote [White textile pigment ink], It not only can print on dark color but also solve the problem of commercial products such as clogging, precipitation and bad fluency. 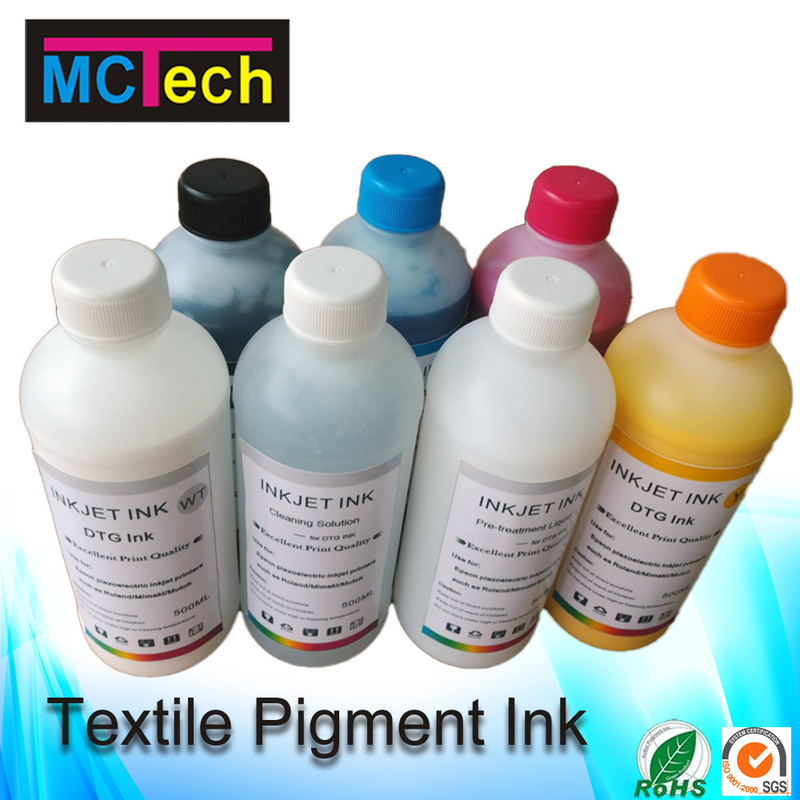 Magic Color textile pigment ink has passed a series of test such as waterfastness,fastness to dry and wet rubbing, wash color fastness, light fastness, fluency and covering power. 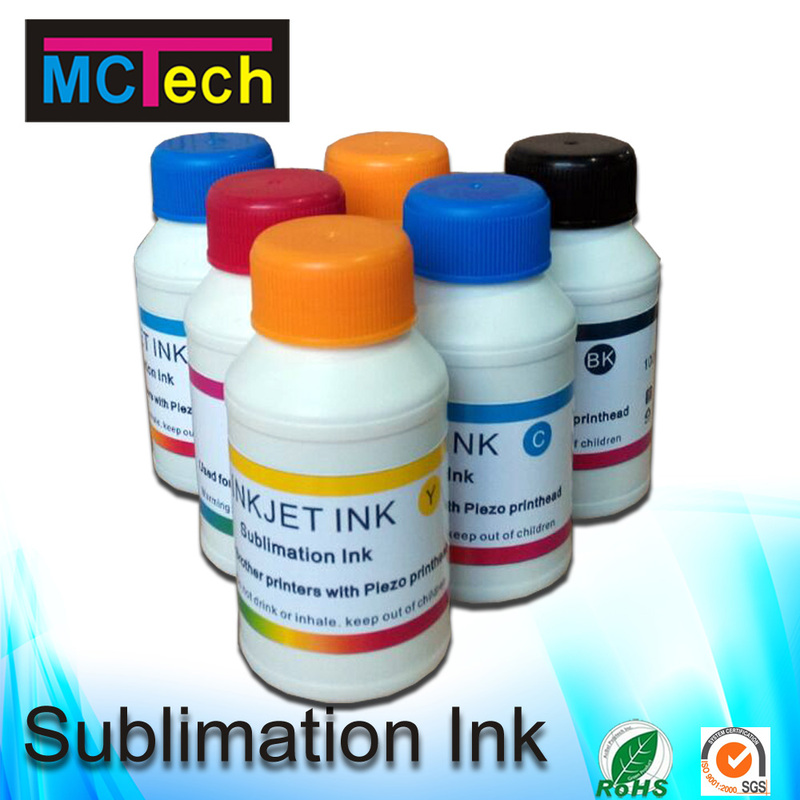 It absolute will be your best choise on textile. 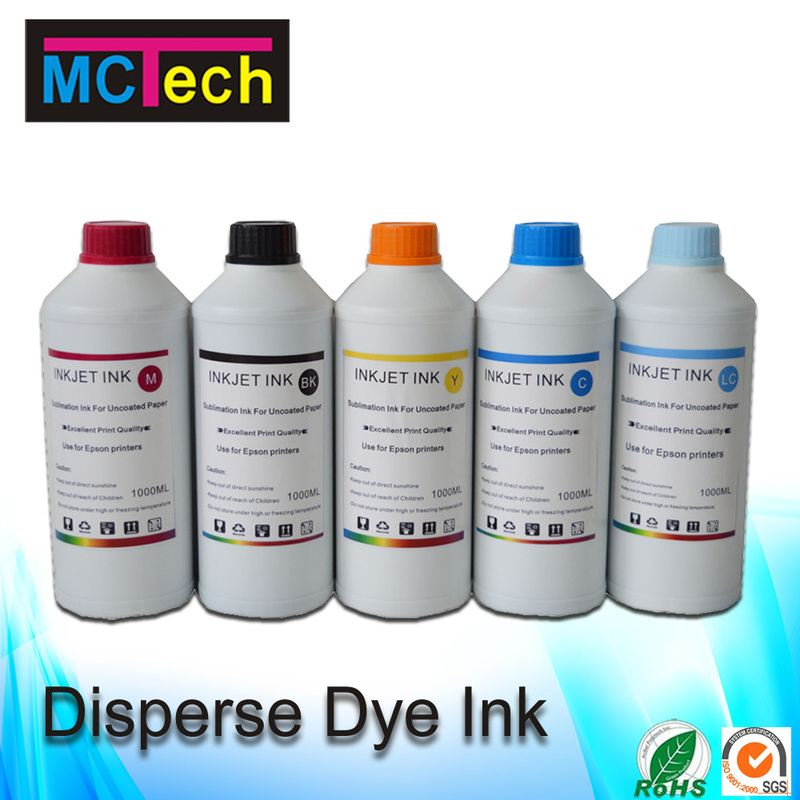 Suitable for clothing, upholstery, finished clothing, bags, shoes and so on.